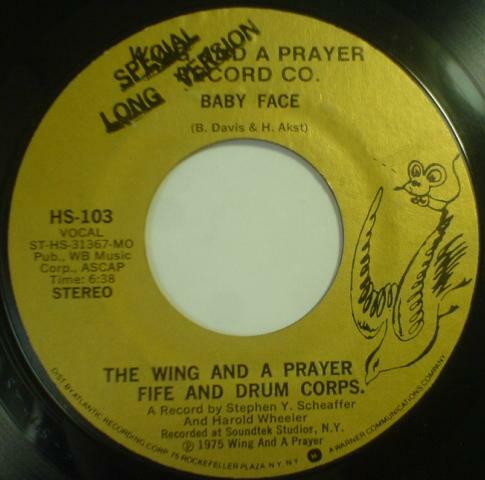 DISCO 45・・・7インチ・シングル発掘の旅 CONSUMER RAPPORT /　THE WING AND A PRAYER FIFE AND DRUM CORPS. TOP ≫ CATEGORY ≫ CONSUMER RAPPORT /　THE WING AND A PRAYER FIFE AND DRUM CORPS. 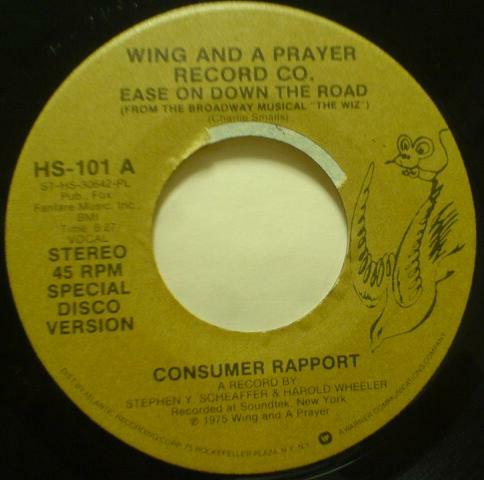 CATEGORY ≫ CONSUMER RAPPORT /　THE WING AND A PRAYER FIFE AND DRUM CORPS. Recorded at Soundtek Studios, N.Y.